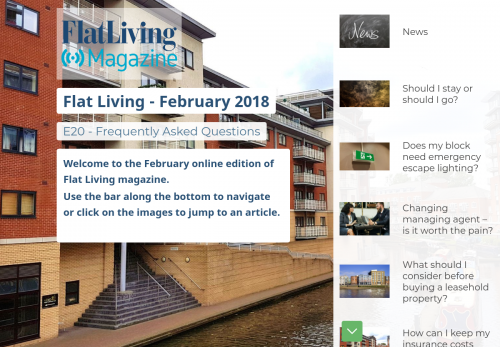 Welcome to the February online edition of Flat Living magazine. Does my block need emergency escape lighting? 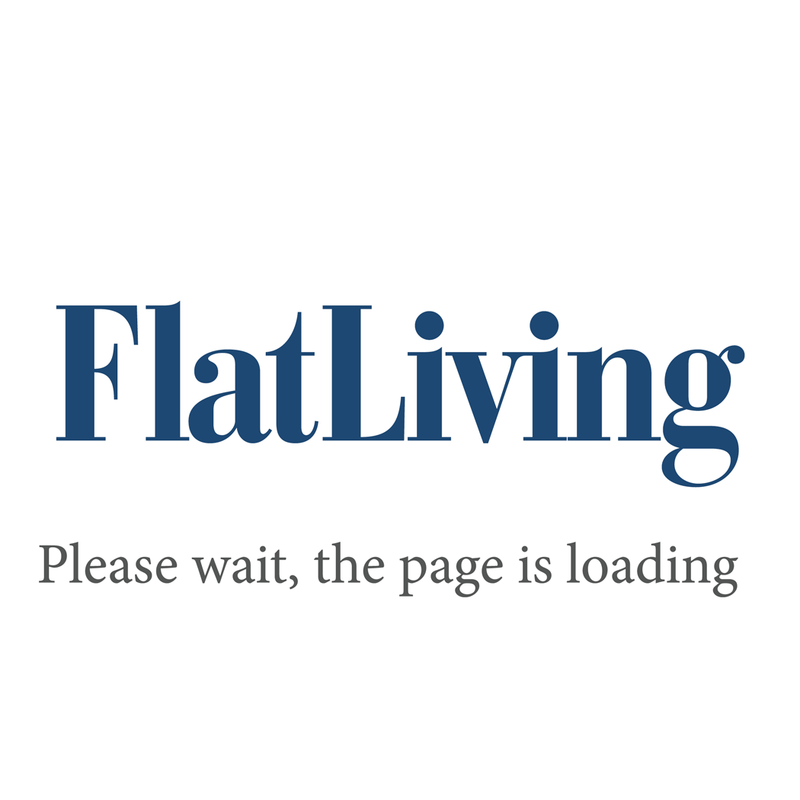 What should I consider before buying a leasehold property? Should our lift be refurbished?